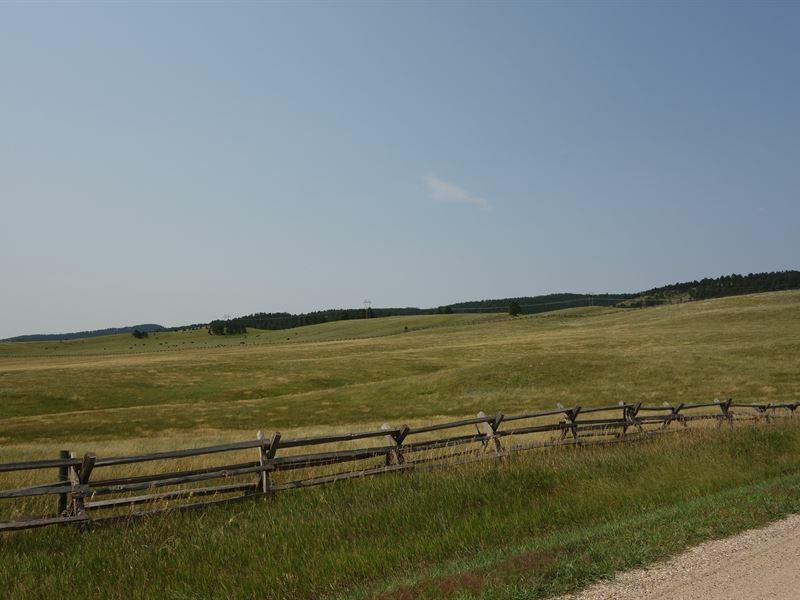 The Prairie Hill Ranch in Custer County, South Dakota has 184 deeded acres of pasture and hay land, all just 26 miles from Rapid City, the gateway to the Black Hills. The ranch has impressive views into Custer State Park to the west. The Custer State Park Game Lodge is only 9 miles away by vehicle and the park airport is only 5 miles away. The property easily accessible year around via a graveled county road on the north boundary. There is a buck and rail fence on 2 sides. A well and pond provide necessary water for livestock and big game. Approximately 50 acres has been hayed in the past. This ranch has not been overgrazed and has been well managed. Elevations range from 3400 to 3500 feet. The Prairie Hill Ranch presents an opportunity to own a small ranch in one of the most sought-after areas in the region. The possibility to develop smaller ranchettes is also an option. Location The Prairie Hill Ranch is located South and West of Hermosa, South Dakota. Go south of Hermosa, South Dakota for 7 miles on Highway 79, then turn west on Cobb Road for 1 1/2 miles. The ranch is on the south side of the road. Locale Custer State Park is famous for its bison herds, other wildlife, scenic drives, historic sites, visitor centers, fishing lakes, resorts, campgrounds and interpretive programs. In fact, it was named as one of the World's Top Ten Wildlife Destinations for the array of wildlife within the park's borders and for the unbelievable access visitors have to them. One of the nation's largest state parks, just 15 miles from the city of Custer, South Dakota's premier State Park comprises 71,000 acres. Custer State Park has been home to diverse cultural heritages for thousands of years and has provided an array of scenic beauty and outdoor recreation for visitors since the early 1900S. Recreation The Prairie Hill Ranch offers endless recreational possibilities for the outdoor enthusiast, both on the property and in nearby Custer Sate Park. Hiking, horseback riding, mountain biking, and fishing in the summer combine with snowmobiling and cross-country skiing in the winter to create the perfect year-round retreat. 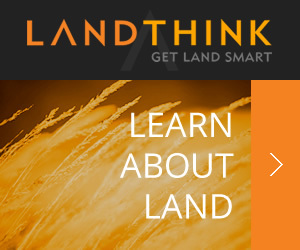 Mineral Rights All mineral rights appurtenant to the property owned by the seller will transfer with the real estate. Sellers make no representation regarding what mineral rights they presently own. Fences & Boundaries The seller is making known to all potential purchasers that there may be variations between the deeded property lines and the location of the existing fence boundary lines on the subject property. Seller makes no warranties about location of the fence lines in relationship to the deeded property lines, nor does the seller make any warranties or representations about specific acreage within the fenced property lines. Seller is selling the property in an as is condition which includes the location of the fences as they exist. Boundaries shown on accompanying maps are approximate based on the legal description and may not indicate a survey. Maps are not to scale and are for visual aid only. Their accuracy is not guaranteed.